first selection bought up a pop up with URL and eMail options and entering the link in the URL field wouldn't enable the OK button - if I select URL from the options in the same window, the window shrinks to the URL entry but still no OK button. The emoticon button works fine for me in Chrome? Are you using the latest version of Chrome? It says I am - it's auto updating ... and now it's working - computer's - who'd have em eh? :-( I'm sorry Mr Knight! Incredibly old thread I know, but I just experienced exactly the same 10 minutes ago! 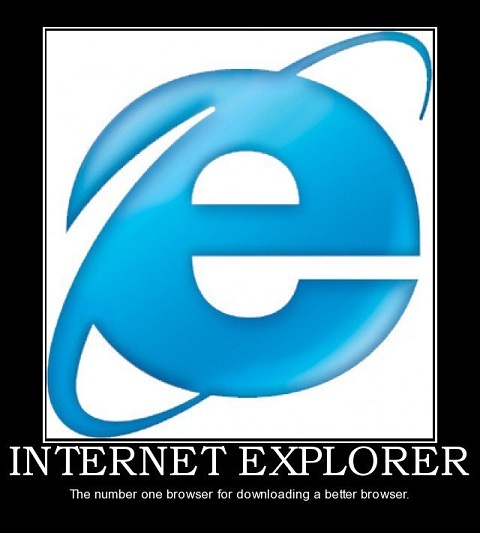 I know - but the forum still doesn't work very well in IE11. It's not the only problem I've had with this forum - including trying to quote your post.